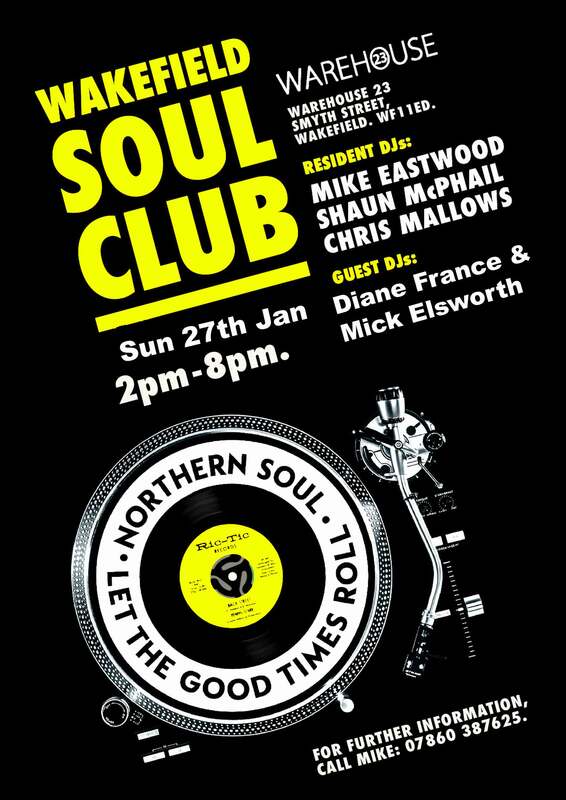 6 hours of ACROSS THE BOARD SOUL bought to you by Resident DJs Mike Eastwood Shaun McPhail and Chris Mallows. Plus special guests Diane France & Mick Elsworth All Vinyl through our high end Sound system, top quality lights and dance floor. Get your dancing shoes on, bring your talc.